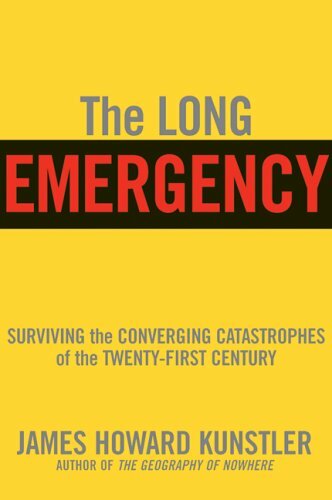 The Long Emergency: Su... James Howard Kunstler Best Price: $0.99 Buy New $4.40 (as of 01:20 EDT - Details) That quandary is surely enough to make powerful nations very nervous. 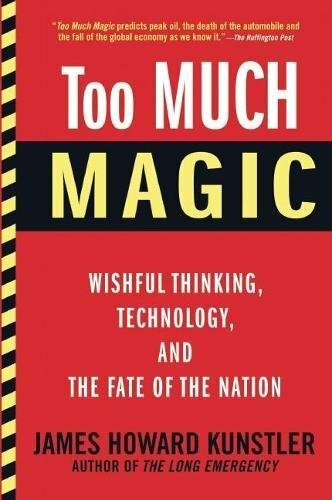 It may also prompt them to actions and outcomes that were previously unthinkable. At the moment the excessive debt threatens to blow up the European Union, which is liable to be a much bigger problem for the EU than anything Trump is up to. It has been an admirably stable era for Europe and Japan, and I suppose the Boomers and X gens don’t really remember a time not so long ago when Europe was a cauldron of tribal hatreds and stupendous violence, with Japan marching all over East Asia, wrecking things.